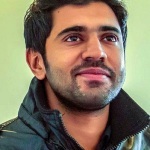 Nivin Pauly was born on 11th October 1984 in Aluva, Ernakulam, Kerala. He attended Rajagiri School, in Kalamassery and Federal Institute of Science And Technology, in Kochi. 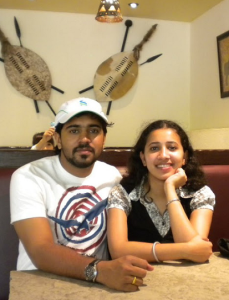 He holds an Engineering degree in Electronics and Communication. He worked software company Infosys in Bangalore for sometime and resigned to the job as his lost interest in the job. 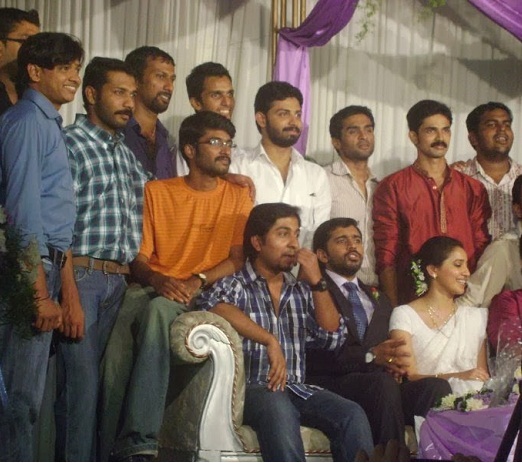 After leaving his software job he auditioned for film Malarvadi Arts Club and got the role without any previous experience in movie. 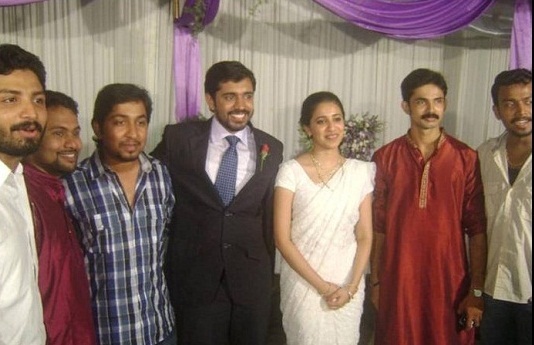 He made his acting debut with Malarvadi Arts Club in 2010 opposite Shraavan, Harikrishnan, Bhagath Manuel and Aju Varghese, the film was a huge blockbuster hit of the year. 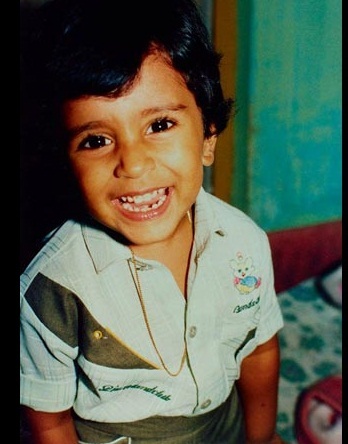 His career took big break after his blockbuster hit after Thattathin Marayathu in 2012 opposite Isha Talwar and Aju Varghese. 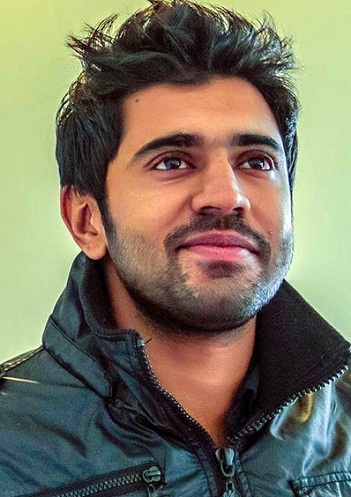 Nivin Pauly made his Tamil acting debut with Neram in 2013 opposite Nazriya Nazim and Bobby Simha. 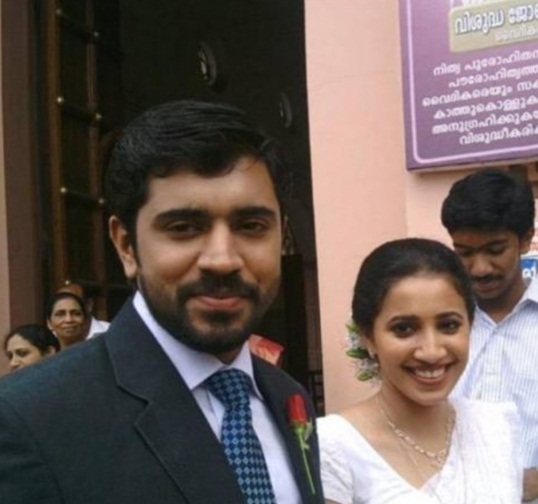 His father Pauly Bonaventure wanted Nivin to be an engineer and still supported him when he chose films. His mother is a house wife. 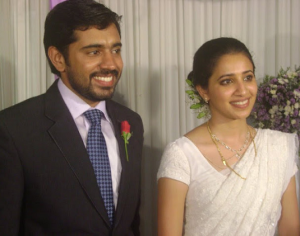 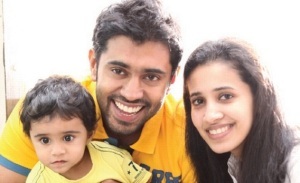 Nivin Pauly married Rinna Joy on 28th August 2010 and the couples have a son named Daveed Pauly born in June 2012.